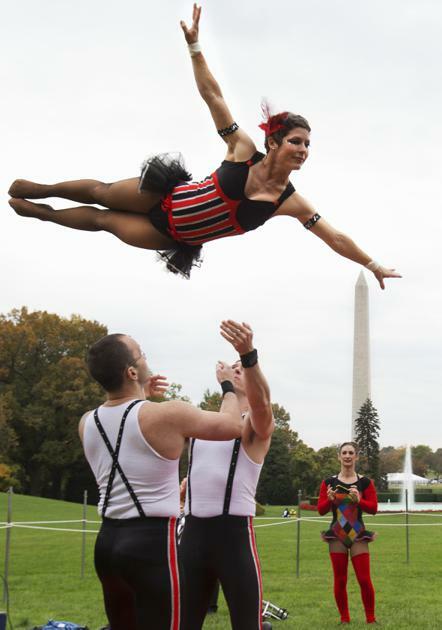 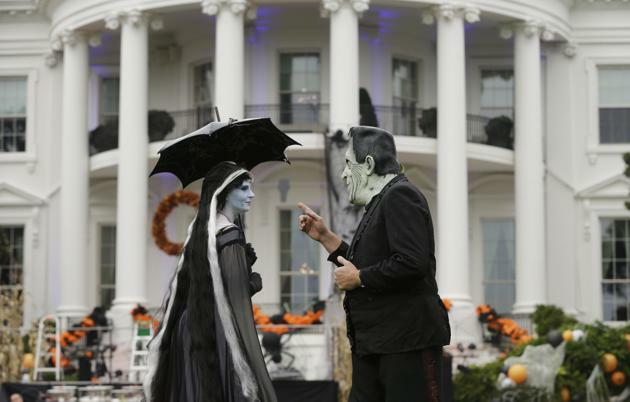 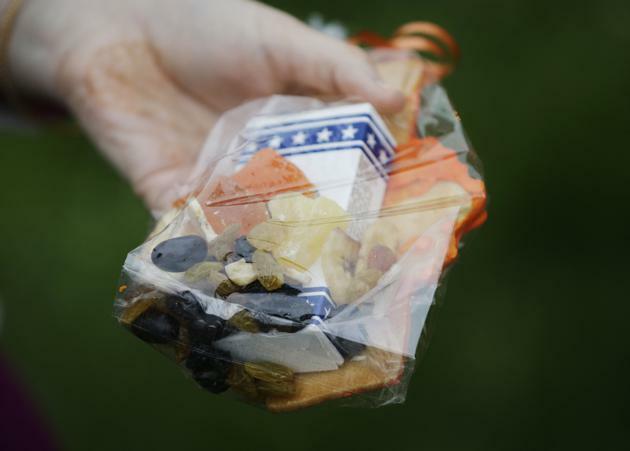 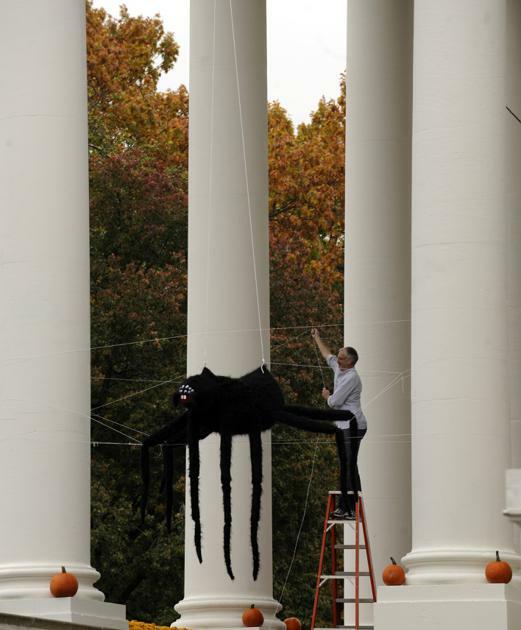 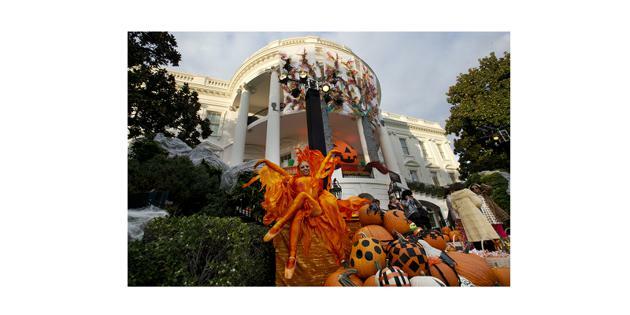 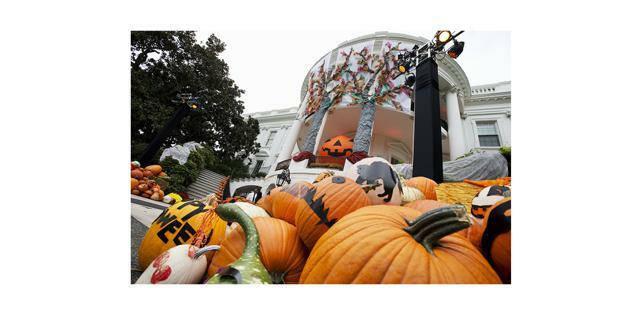 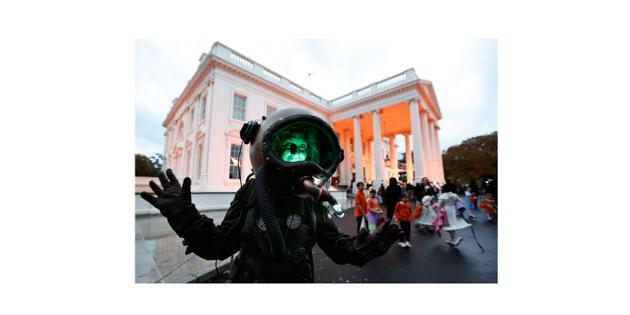 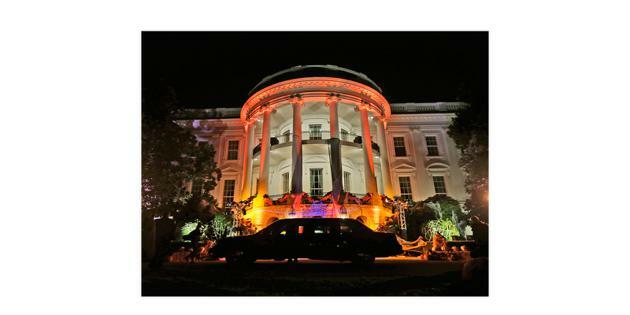 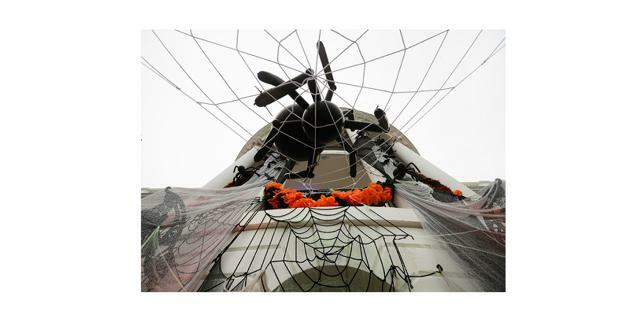 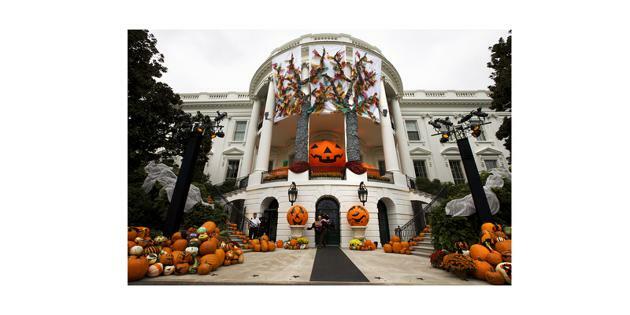 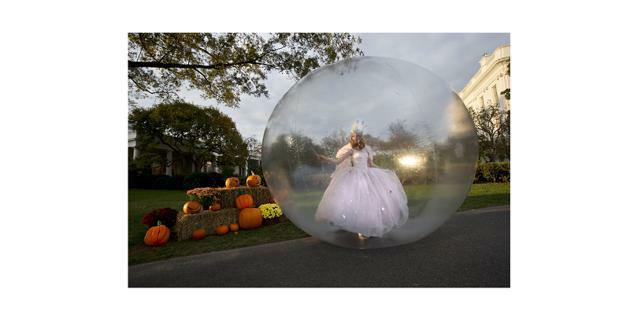 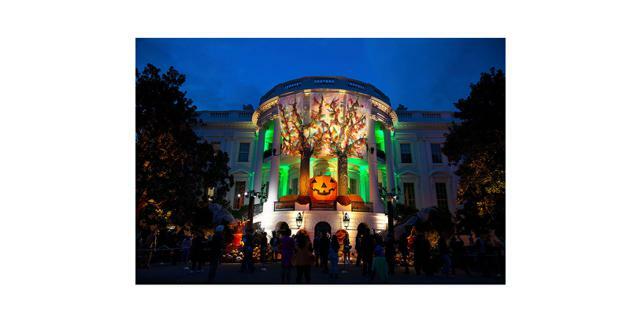 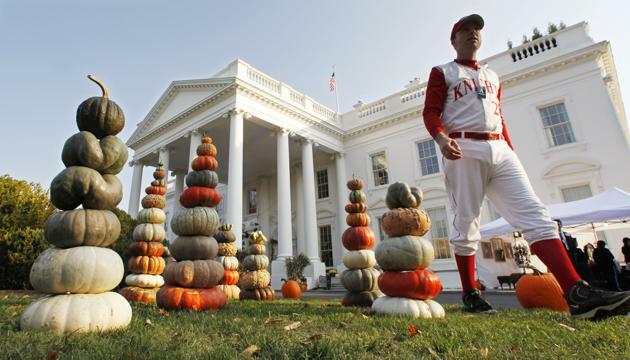 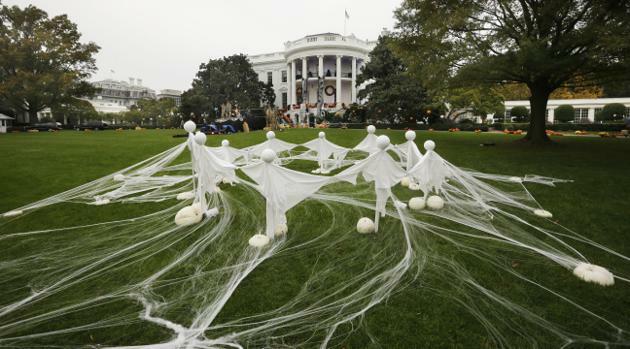 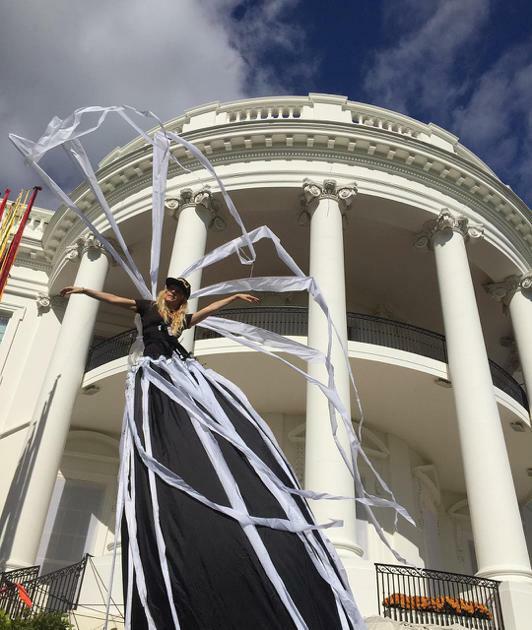 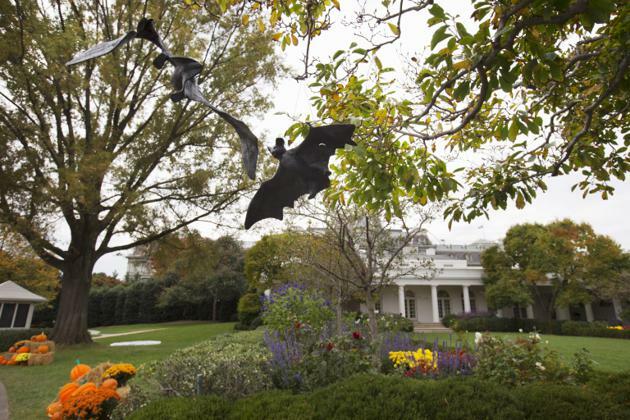 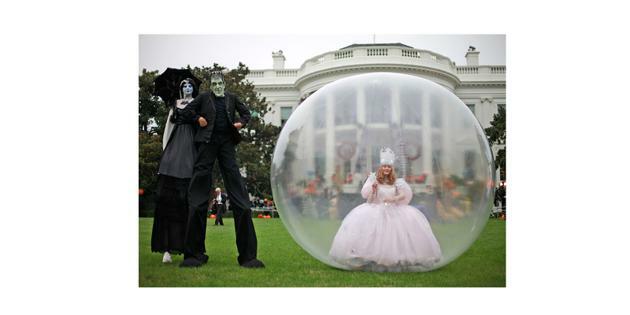 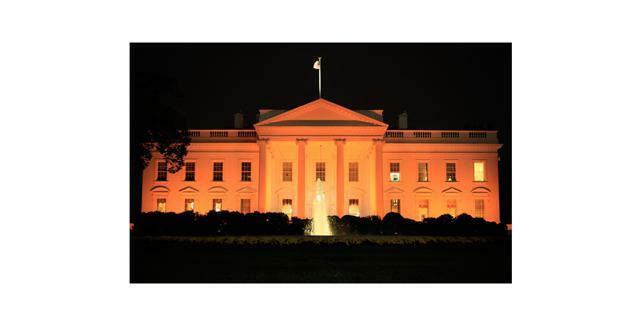 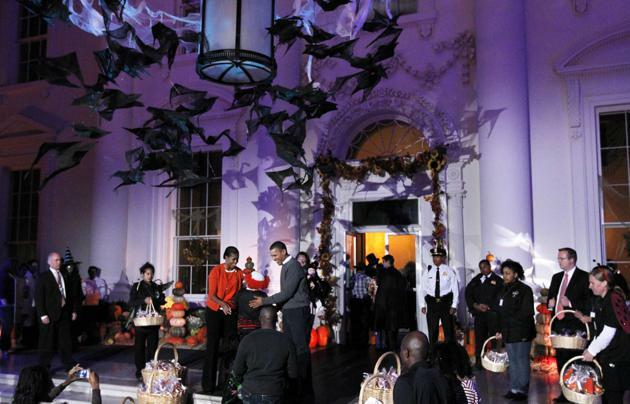 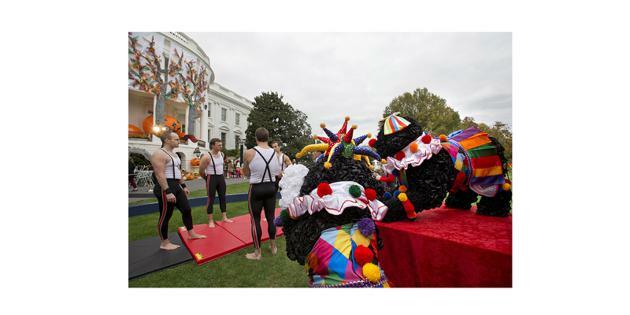 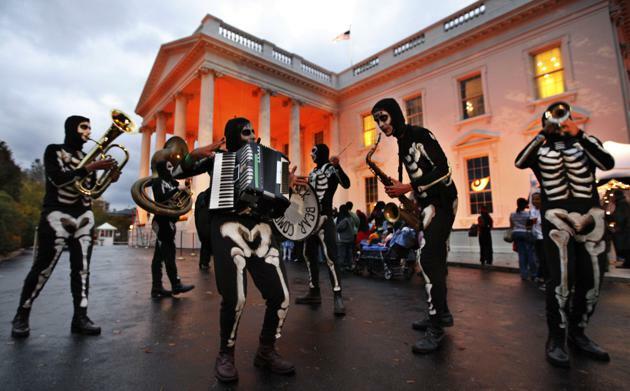 Photos that prove the best Halloween party is at 1600 Pennsylvania Avenue. 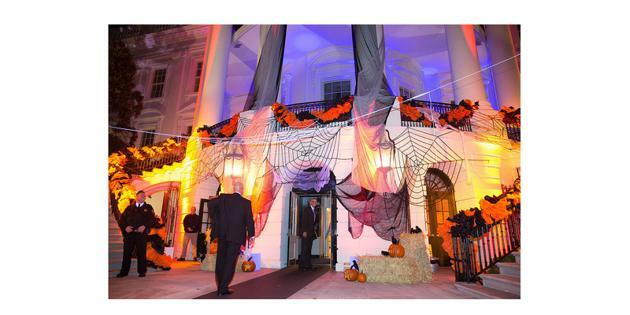 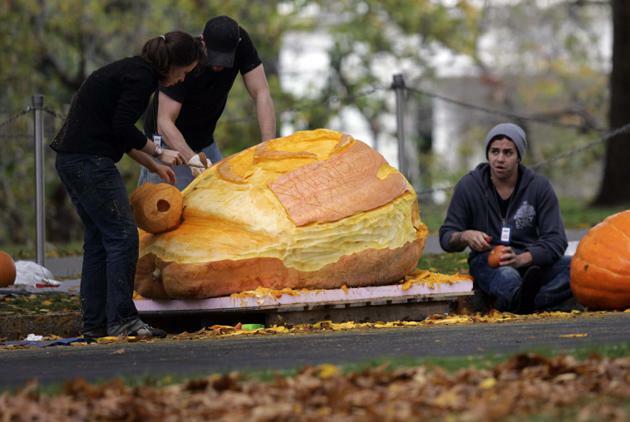 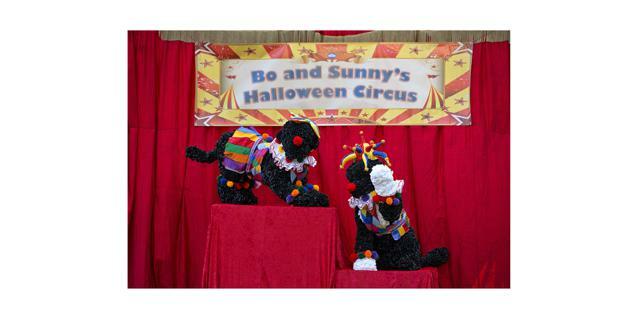 Think you can throw a good Halloween party? 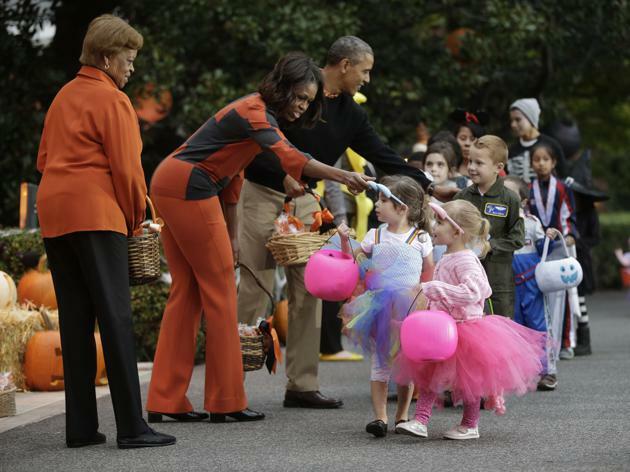 The Obamas might give you a run for your money.